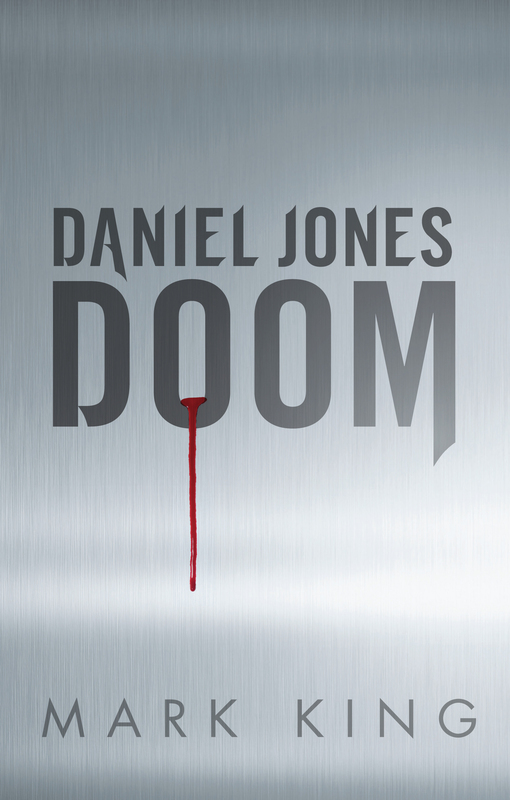 The breathtaking and action-packed finale to the bestselling Enemy series. The Hunt is on. They’ve erased his past. Wiped out his very existence. But Carl Logan isn’t finished yet. On the run in a harsh Russian winter, Logan – once an invaluable asset but now branded a traitor – has been framed for murder. His own firm, the secretive Joint Intelligence Agency, have labeled him a rogue operative after two decades of loyal service. The agency is hunting him down… and they’re not the only ones. But there’s much more at stake than just Logan’s life. One by one, agents and informants from all sides, all allegiances, are dying. And Carl Logan is the only man who can put a stop to it, once and for all. 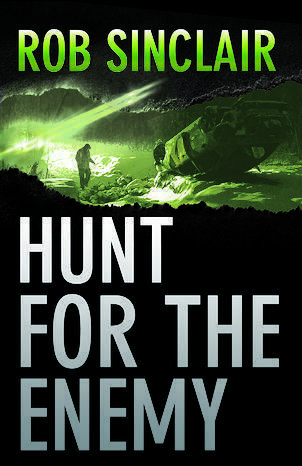 I was completely blown away by Rob Sinclair’s Hunt for the Enemy, a fast-paced, high-octane thriller, in which Carl Logan, the hero of the author’s Enemy series, is on the run and fighting for his life. The plot effortlessly weaves together Logan’s past with contemporary events in the shady and dangerous world of international espionage. The read takes us from London to the heart of Moscow, to the Scottish Highlands, the frozen and desolate Kazakhstan, the heat of Morocco and Venezuela and the bustle of China. 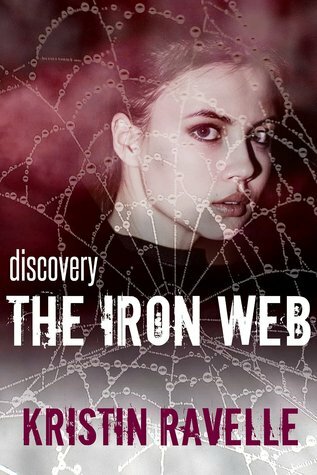 We learn much about Logan’s brutal and bloody life in the JIA and how, over the years, his character has developed: his desire to be more than a deadly assassin putting him at odds with his colleagues and the hits he is ordered to make making him deadly enemies he is unaware of. In this novel Logan is reunited with a former lover, a woman who is also on the run. She betrayed him in the past and it remains to be seen whether she will do so again. Like the hero Logan, I was kept guessing throughout about who was friend or foe and whom he could trust. There is certainly no honour amongst spies in the world depicted in this read! The hero not only has to escape his known enemies but also risks betrayal after betrayal from fellow agents and has to keep his wits about him to survive. The plot is expertly executed, suspenseful with many twists and turns and I was on tender hooks as the body count rises and the net closes in against Logan as we approach the finale. A fantastic read for lovers of international spy thrillers. Please note, a copy of this novel was provided by the author for the purpose of a fair and honest review.